Providing a whole range of benefits to the busy transcriptionist, the software streamlines communications and allows you to organize recordings clearly and transparently. 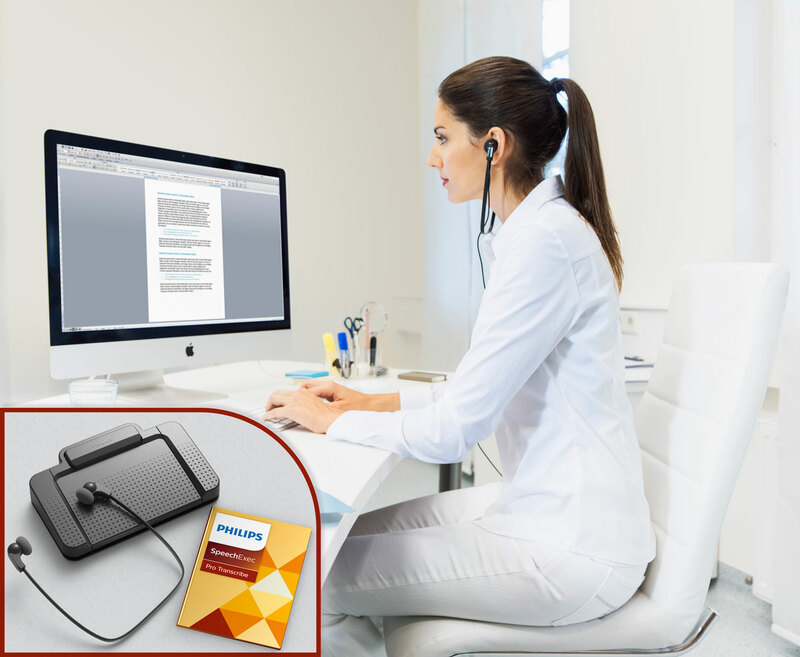 Together with a set of ergonomic accessories, SpeechExec Pro Transcription Set 7277 is the solution that sets the pace in today's fast-moving business world. 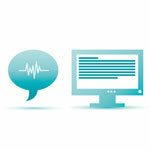 Ready out of the box for Speech Recognition Software. 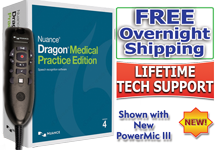 So it seamlessly integrates with Nuance's Dragon NaturallySpeaking Software. 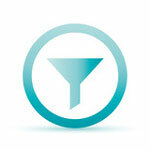 All relevant dictation data is available during transcription. 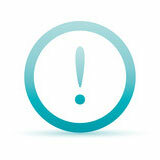 Such as the length of the dictation, the author name, the key words and the assigned priority status. 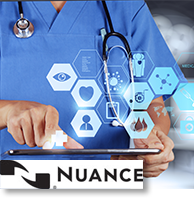 Software allows you to automatically transfer dictation files via network, e-mail, and/or using FTP (File Transfer Protocol). 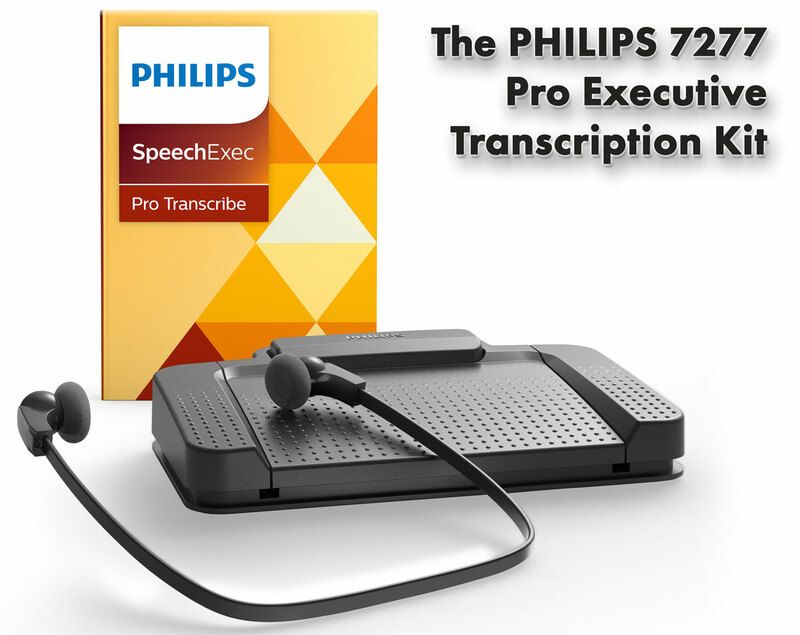 HTH Engineering, Inc. supports your purchase of the Speechexec Pro Transcription Set 7277 transcription system from Philips with friendly, expert "concierge" technical support via telephone and/or GotoMeeting™ for as long as you own the equipment. Sitting at a desk for long hours can itself be a strain on your body. So Philips designed their pedal to fit your body. 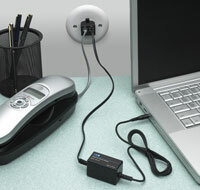 Their ergonomic foot pedal is made for hands-free control of all transcription and playback functions. 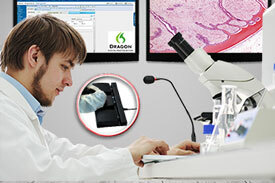 The slim, ergonomic design guarantees operation with minimal physical strain. We all know that wearing headphones for an extended period gets old real quick. But the Philips headphones are lightweight and are the under-the-chin-style stereo headphones which means they virtually disappear as you are wearing them. 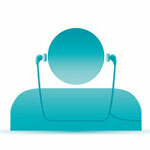 They are designed to deliver wonderful sound quality and come with soft ear cushions for enhanced wearing comfort. 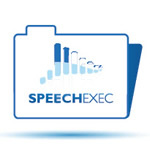 The SpeechExec Pro software helps you organize the workflow of dictation files and resulting documents between you and transcriptionist. 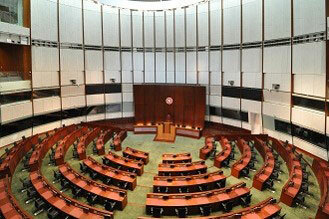 The software gives you the power to monitor the status of your work simply and efficiently. 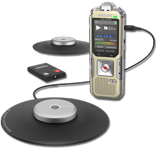 The Pro Excutive Transcription Software includes a priority-setting option so that urgent recordings can be prioritized. 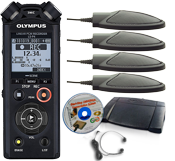 This feature helps to guarantee that important dictation files will be identified at the glance of your transcriptionist so that they get processed and delivered first. 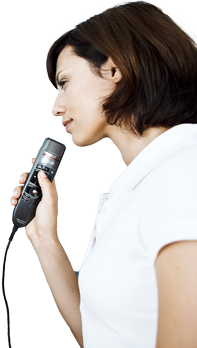 We all need a powerful search filter, the SpeechExec Pro Transcribe enables users to find specific dictation files or filter their dictation list by creating definable criteria. Furthermore, the easy-to-use list-sorting options for single and multiple dictations gives a quick overview of all dictation files. Keeping things simple makes life pleasant. 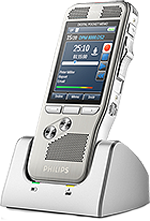 The seamless integration of Philips dictation recording devices and the direct interface to Dragon NaturallySpeaking Professional speech recognition software means excellent audio quality, high recognition accuracy, and easy hardware administration for you. 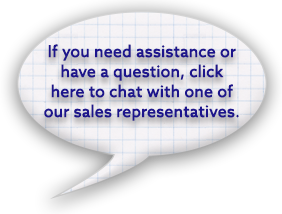 Order online or speak to one of our digital dictation and transcription specialists at (866) 254-0714. Orders placed before 3:30PM Eastern Time Monday-Friday will be shipped same-day. 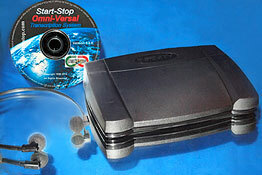 Orders $100 and over are eligible for Free UPS Ground Shipping. Please allow 24 to 48 hours for your order to ship. (W × D × H): 160 mm × 150 mm × 18 mm/6.3" × 5.9" × 0.7"